Primedia Broadcasting scooped 7 Bookmarks Awards in 6 different categories at the annual awards ceremony presented by IAB SA last night. 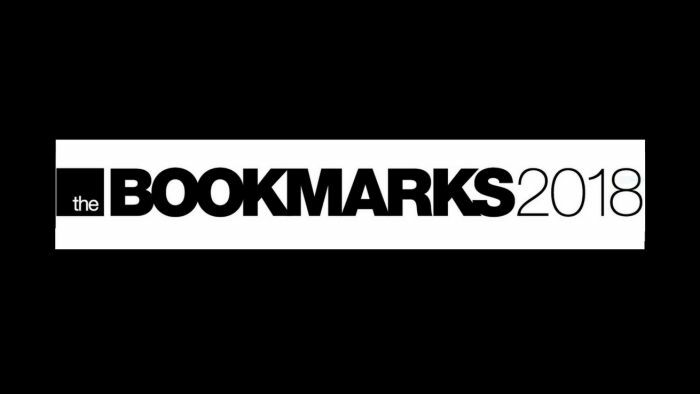 The Bookmarks celebrate excellence in digital marketing, publishing and content and Primedia Broadcasting is very proud of each of the wins, but also of the spread across categories. “We find creative solutions to connect with our audiences and solve clients’ challenges,” said Karl Gostner, head of strategy at Primedia Broadcasting. “We see digital tools as a strong supplement to our powerful radio platforms in delivering these solutions. Gostner credited a talented team of radio and digital content creators and technologists for wins across photography, podcasts, email publications, user generated content and two special projects – a photo essay portal into the devastation of Knysna following the fires of 2017, and a municipal audit tool that was developed in partnership with the Auditor General’s office, to empower users to hold their municipalities to account.